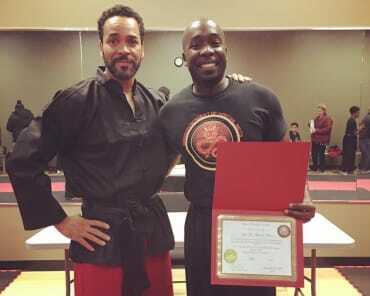 We have been with Dragon Academy of Martial Arts for a little over a year. My boys have flourished here under the direction of Shifu Sean! He is very fair, patient, and knowledgeable in his trade. He helps to build the kids self-confidence and makes them they feel they are a part of his team. He lets them know they are valued. I look forward my children's continued success here. My son started his instruction a little over a year ago at 3yrs of age. Shifu Sean is patient, knowledgeable, and a phenomenal instructor. 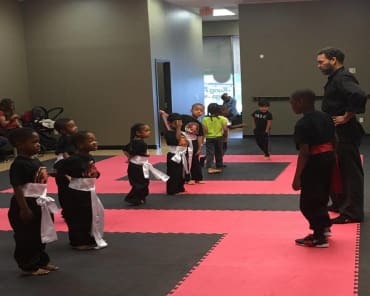 We are so happy to have our son enrolled and working with a master, he has gained confidence, strength, and discipline. This by far is best Martial Arts space I've ever stepped foot in. Very clean and nice people, most Martial Arts schools smell like arm-pits but not this one, this place was really clean and nicely decorated. I would recommend any kid or adult to come check out either the Martial side of things or the Yoga side of things. Very great instructors, of course the school just opened so finishing touches need to be added, but I can guarantee if you step foot in this place one time, you'll be obligated to come back just from the people. I would really like to congratulate Shifu Sean and Shifu Tonya for promising an opening date and fulfilling that date. This school isn't one that will bring you down but instead they will build you up with positive vibes and still perfect your craft, of course I can go on for days on how this school is the best in the County, but don't take my word for it. STOP IN FOR YOURSELF! Truly an awesome Program. 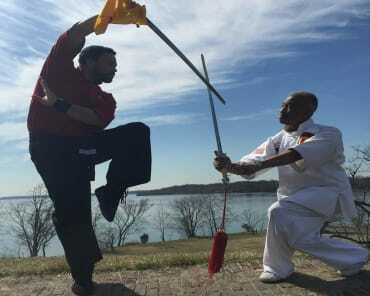 Shi Fu Sean is a great Instructor, with a tremendous amount of knowledge in teaching Martial Arts. My husband and I are very satisfied with the progress of our son. Excellent instructors and classes! This school is a treasure for adults and children alike. Come out and learn an art that will develop your body, mind, and spirit!!! Shaolin! Wushu!! Love the dedication, guidance and instruction provided to my mini-me, little warrior. Recommend you all come by to visit.